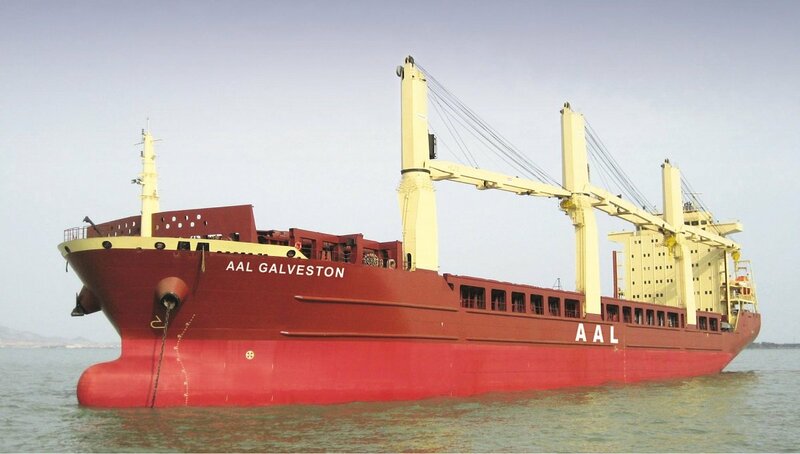 AAL Galveston has joined AAL’s fleet on long-term time charter, to add capacity to its Tramp and Projects division – providing worldwide trade for customers, with a specific focus on EU and US trades. 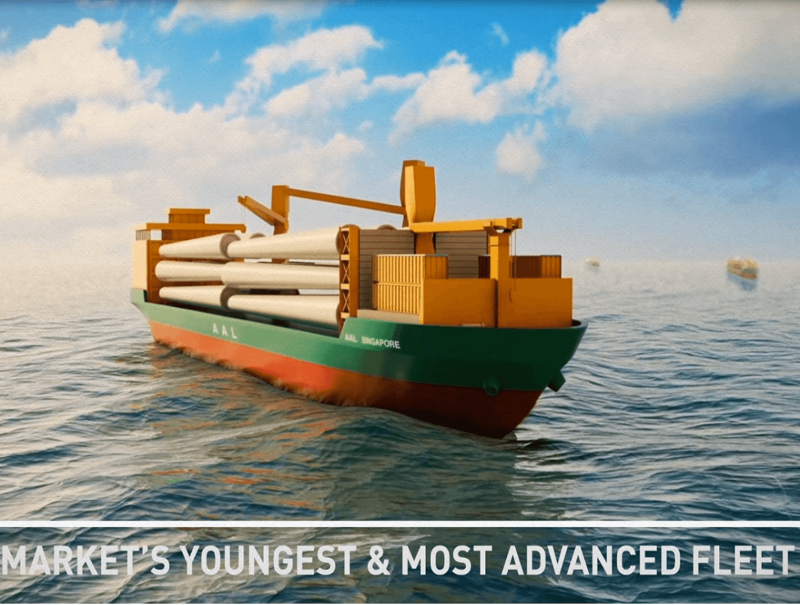 AAL Galveston is a multipurpose, heavy lift ‘Super A-Class’ vessel, which AAL has re-classified under its own fleet classification criteria, to ‘G-Class’. At 160 meters in length and 25,800 dwt, she is highly versatile and robust, with a combined lifting capacity of 240 mt and large, strengthened cargo holds. 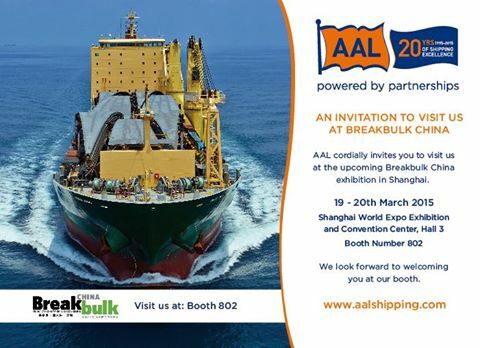 Surprises and numerous on-stand customer activities have been promised by the AAL Marketing team, ahead of the global operator’s exhibition at China Breakbulk 2015 in Shanghai on 19 & 20th March – Booth #802. These celebrations mark the 20-year anniversary of AAL – a milestone it hopes to share with its customers and stakeholders all over the world. To be held at the Shanghai World Expo Exhibition & Convention Center, Hall 3 – Breakbulk China is the largest conference & exhibition in Asia addressing the needs of traditional breakbulk and project cargo logisticians. 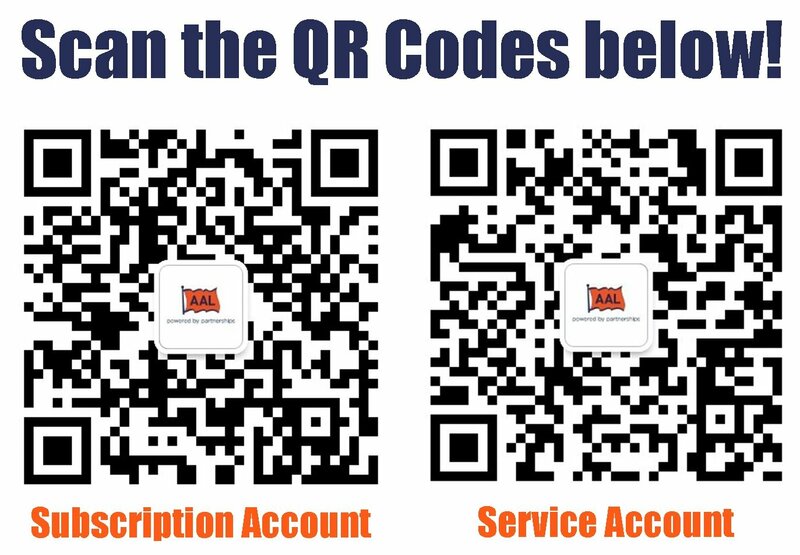 As you all know, AAL is celebrating its 20th anniversary in 2015, for which the company has planned and is executing a number of exciting activities for customers and associates through the year. In addition, the company has undertaken a wide reaching strategic re-branding exercise, to better mirror its further global growth ambitions – everything from a revised brand positioning and slogan, to re-designed promotional material and vessel livery. Important elements of this project have been the development of this innovative new website and a new animated 2015 corporate movie. Our MD, Kyriacos Panayides, explained, ‘Putting customers at the heart of our business and building trustworthy and long-term partnerships with them is fundamental to our new strategy. Therefore, we are creating new levels of transparency and communication – with new tools – to better deliver our messages of quality, service commitment and ambition to our audiences. And so, today we proudly launch two new and highly important interactive media: a new corporate website and 2015 animated film at www.aalshipping.com.